Seven international short films & animations about uncovering life’s great secrets. Short Animation. An old sailor finds himself abandoned in the sea. Along comes a boat to his rescue. Student Film, Pennsylvania Premiere! 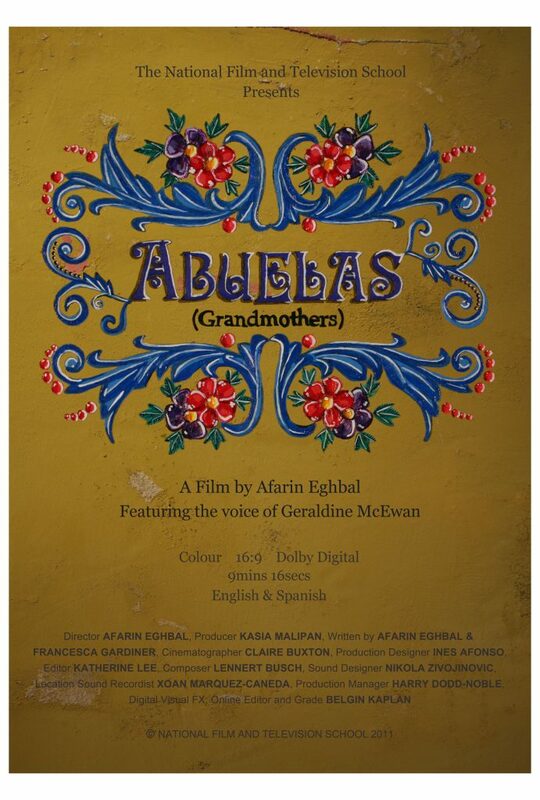 In Buenos Aires, an old woman eagerly awaits the birth of her grandchild and all the joys of becoming a grandmother. However, horrific circumstances mean that she will be forced to wait for over 30 years. Student Film, Philadelphia Premiere! A mixed media video, uses documentary footage, motion graphics and stop motion animation to explore the issue of cataract blindness in Bangladesh. Music Video. Joey Stylez aka “Mr. Milkman” discovers the beauty of the community while delivering milk. A collection of quirky live-action and animated TV and web shows. Web Series. Josh and Ian have spent their post-college days (and months and years) blissfully holed up rent-free in their mother’s house. Upon learning that their mother has suddenly moved to Florida, the boys grapple with her terrifying ultimatum: get jobs or get out. Web Series, World Premiere! 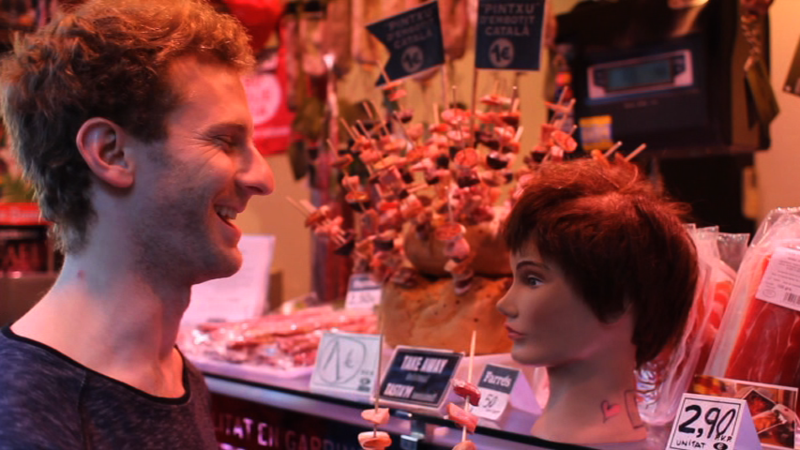 An American living in Barcelona receives an unexpected visit from his Spanish ex-girlfriend, sparking a quirky weekend romance between the two unlikely lovers. Q&A after screening! Short Animation. 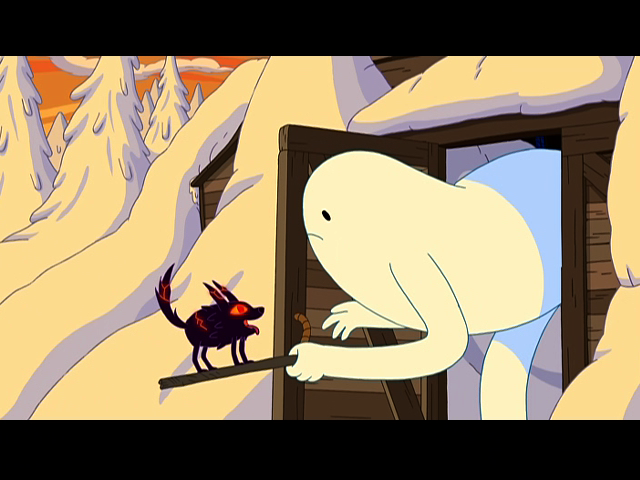 A snow golem is attacked in the forest by his species’ mortal enemy, a pack of fire wolves, who accidentally leave a cub behind after their retreat. The golem’s solitary life is then thrown comically into chaos as he attempts to care for the cub while fighting danger to reunite the cub with its family. Short Animation, Philadelphia Premiere! Lilith is a young girl who purposely retreats from any and all forms of social interaction. She appears to be constantly talking to herself. These conversations, however, do not stem from a mental disorder or an overactive imagination. 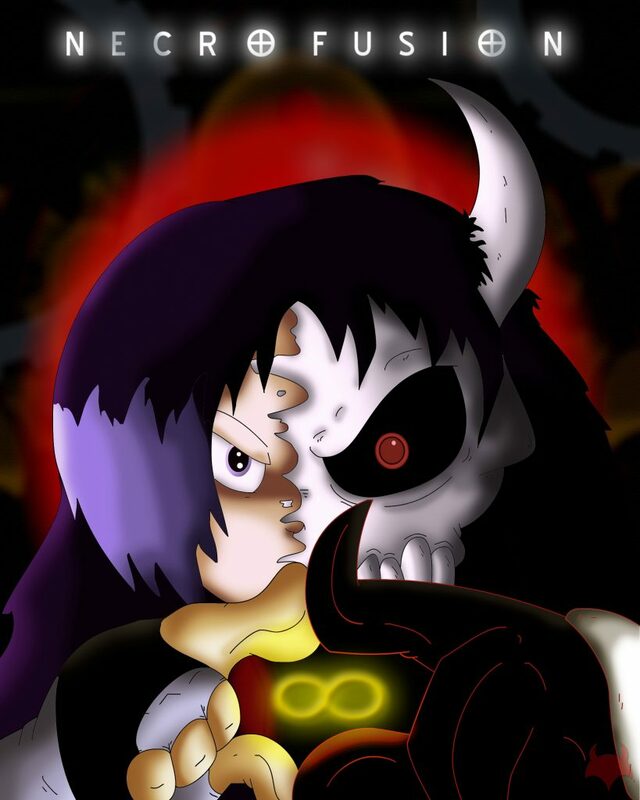 Lilith, as it happens to be, is possessed by a demon. Short Animation, PENNY wants to get her groove on, but can PRESSTON keep up? Watch the tragically cute mayhem unfold! Web Series, Philadelphia Premiere! An original series, The Mop and Lucky Files follows the misadventures of two down and out girls in Los Angeles who find themselves unemployed and desperately broke. On a whim and without resources, Mop and Lucky start a business of their own: Personal Espionage. Dramatic, compelling, and inspiring independent short film and animation from all over the world. Short Animation. 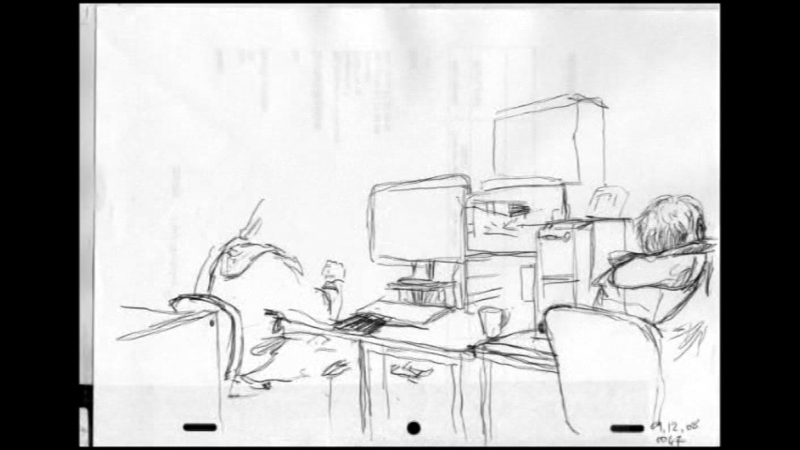 From 2008-2011, Denis Chapon drew 12 drawing of animation every day to make one second of film. And then, each of the following days, he took the 3 last drawing from the day before and kept on animating on the backside of used A4 paper. Student Film. Taryn, 16, confides in her sister, Erica, 8, telling her that a boy is coming over and demanding that she stay out of their way. However, Erica places herself firmly at the center of the ‘date,’ refusing to leave the two teens alone. Short Film. Abused by her father, Noreen has run away from home and is searching for happiness. She finds it stalking a handsome local, Bobby, watching him and dreaming of what their lives would be like if they were together. Short Film. Irving Walker is a writer. Or so he wishes. He wakes one morning, resigned to the same routine until the penny drops and in a controlled rage, he collects up all of his writing tools and heaps them into a huge pile. Short Film. Arty and Sara Cooper live in a small New England town and have just lost their only son, 21 year old Jacob Cooper, 6 months ago in the Iraq war serving with the US Army. When the house next door that was vacant now has new neighbors from Iraq, Arty begins to build a fence between the two properties. Music Video. An artistic young man ventures outside his subterranean home and finds a mysterious counterpart who helps him reconcile his past. Feature Film. A Decent Arrangement is a contemporary comedic drama that explores the complexities of ethnic identity and the choices brought about by the shrinking globe. Ashok Khosla, an aimless Indian-American copywriter travels to India seeking an arranged marriage and with it, an opportunity for emotional simplicity. Q&A after the screening! 9:30 pm – 2:00am Opening Night Party! Not from around here? Don’t worry! We will walk patrons from the theater directly to the party after the Q&A for A Decent Arrangement! Festival patrons will have a special area to the right side of the main bar.